DECOLAV's Jordan Modular Wall Mirror is avaiable in two sizes. Designed to be hung vertically to accent the beautiful solid wood trimwork. 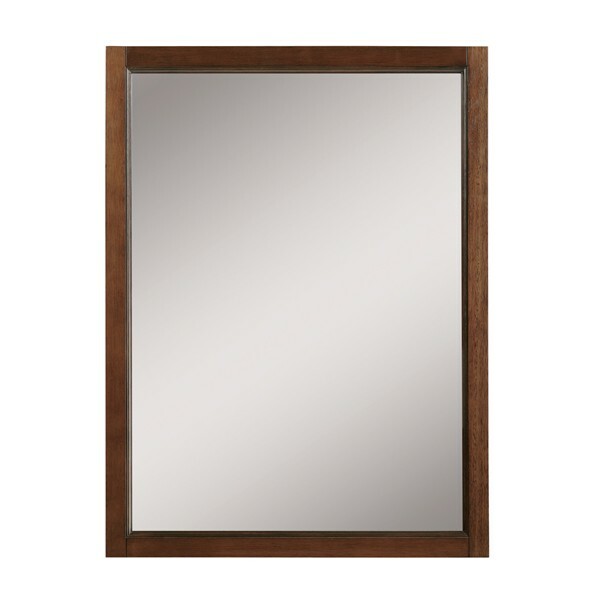 Available in mahogany veneer with mahogany finish or in birch veneer with antique white finish.